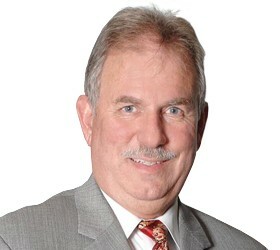 Fred Drewette is currently Chief Financial Officer of Corona Regional Medical Center in Corona, CA. He has previously served as Chief Financial Officer of Anaheim Regional Medical Center, San Dimas Community Hospital, John F. Kennedy Memorial Hospital, and Desert Regional Medical Center. Fred joined Desert AIDS Project in 1993 as a member of the finance committee and in 1996 was elected to the Board of Directors. In 1997 he was elected Treasurer of the Board of Directors, a position he has held continuously since that time. With Bachelors and Masters Degrees from California State University at Fullerton, Fred currently lives with his family in Corona, California.